Clipper Controls is a premier manufacturer’s representative specializing in industrial instrumentation, process automation, and environmental monitoring equipment. 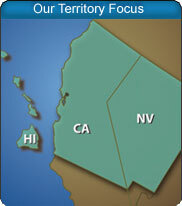 Our territory focus is Northern California, Nevada, and Hawaii. We love business, and strive to make it as easy and accurate for everyone. 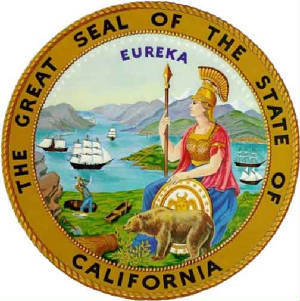 Clipper Controls is a certified small business for the State of California, City & County of San Francisco (LBE-Local Business Enterprise), and the US Department of Defense. The following forms are used to open a credit account with us, and govern our terms and conditions of sale.